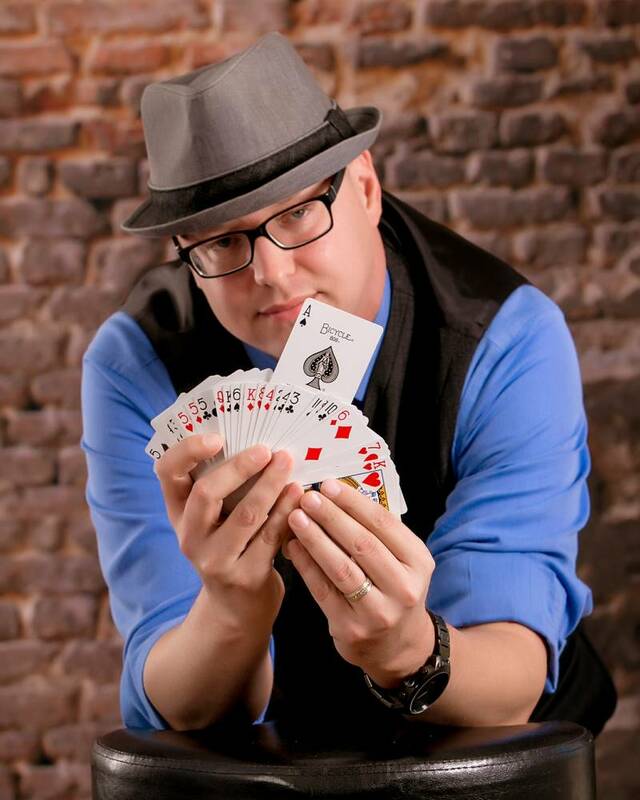 With amazing sleight-of-hand skills and a friendly demeanor, this magician can captivate a variety of audiences! 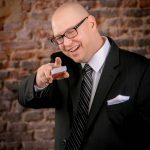 Eric Russell is an award-winning magician who has been entertaining with his unique style of comedy magic for over 15 years. 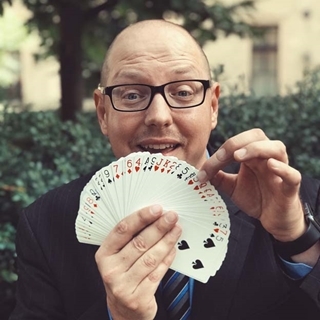 He has the ability to captivate smalls groups with close-up magic using cards, coins and everyday objects AND can perform his magical illusions onstage for hundreds. 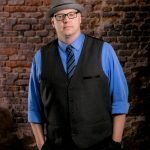 Eric has entertained at corporate gatherings, charity galas, private parties, shows for children, high schools and universities. 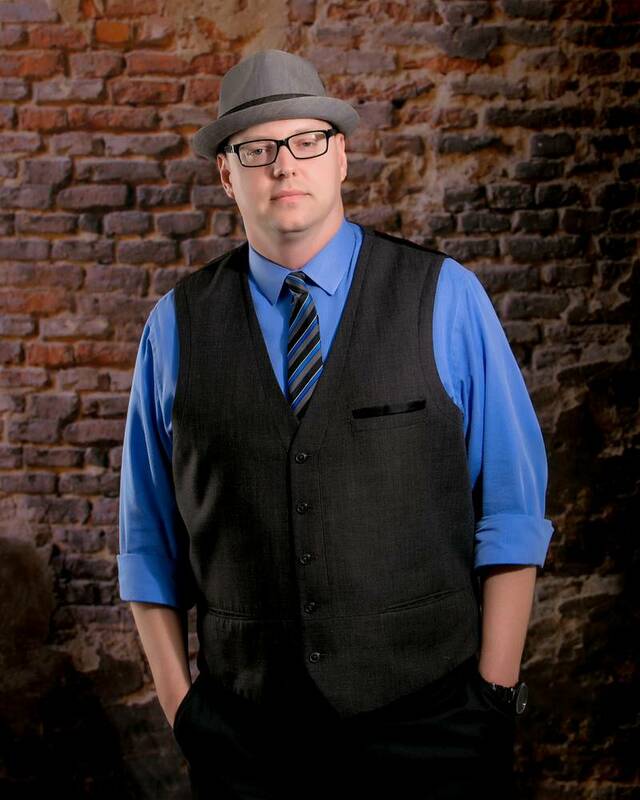 He has even done magic on the streets of Baghdad when he was deployed with the U.S. Army! 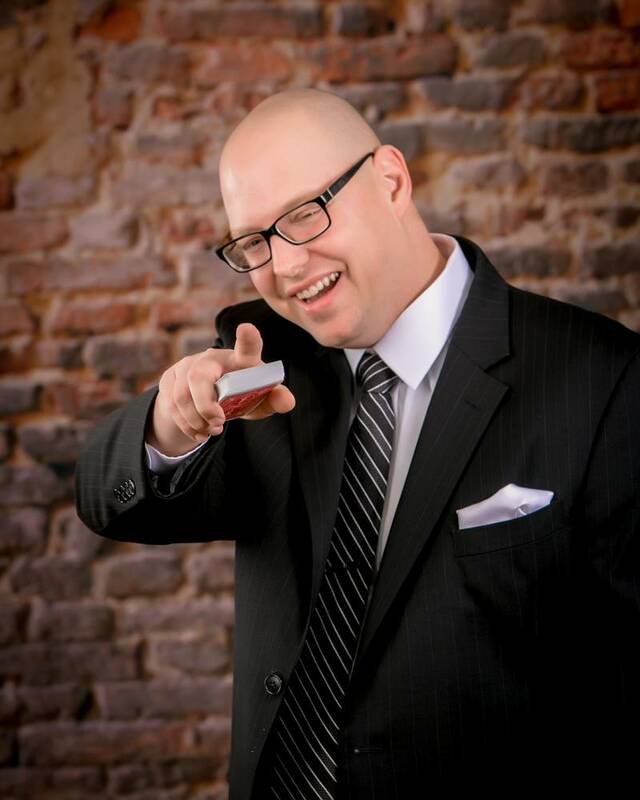 Eric’s laugh-out-loud magic will keep you and your guests entertained and energized. 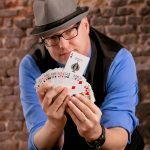 With fun audience participation, a friendly demeanor, and amazing sleight-of-hand skills, he will make your event memorable for everyone.